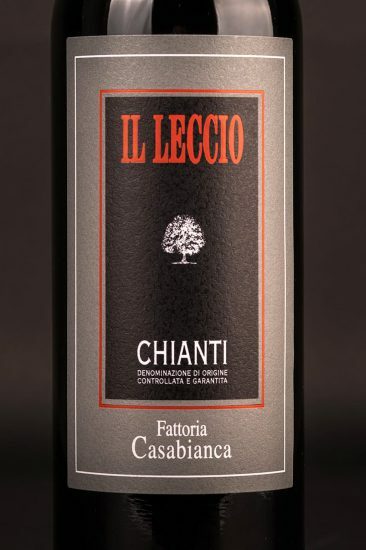 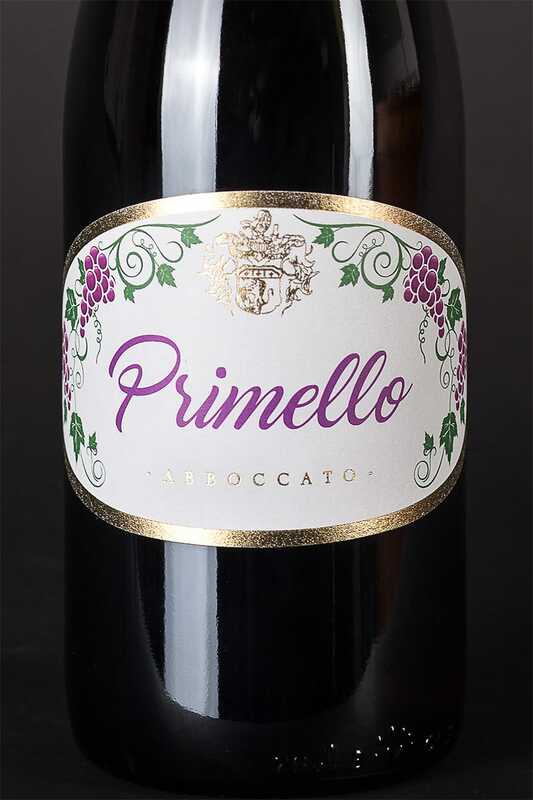 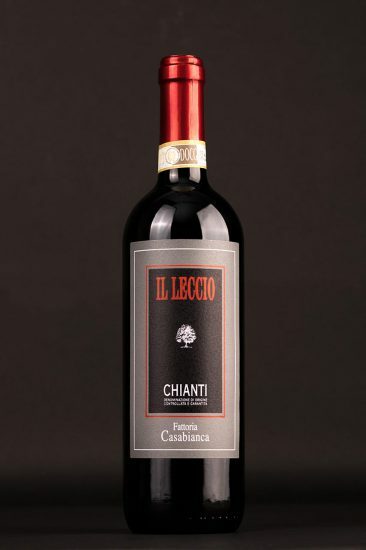 A pure Sangiovese that expresses all the characteristic liveliness of a young wine. 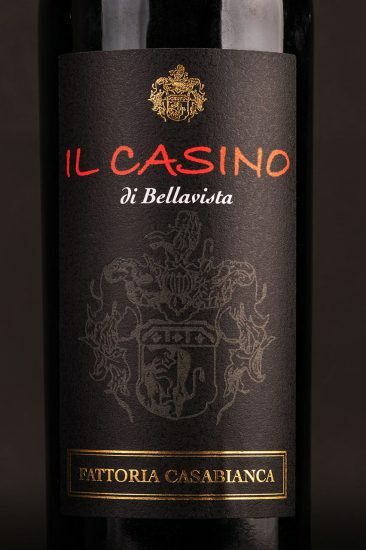 A pure Sangiovese that expresses all the characteristic liveliness of a young wine. 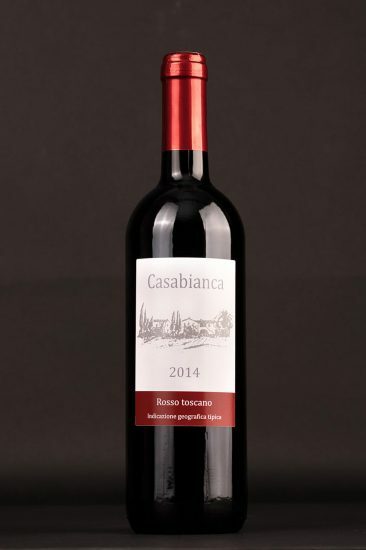 The ruby red colour anticipates a winy, pleasing bouquet, with an alcoholic and harmonious palate that is characteristic of a perfectly drinkable wine. 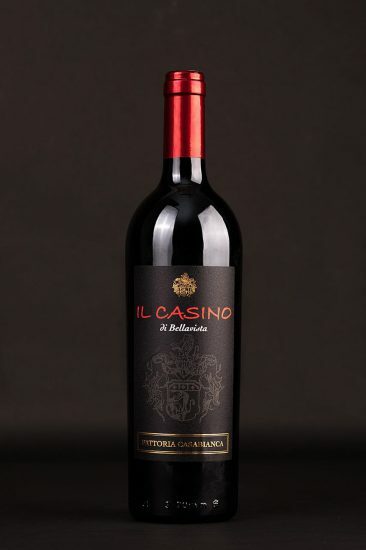 * From the 2016 Harvest alla wines are organic. 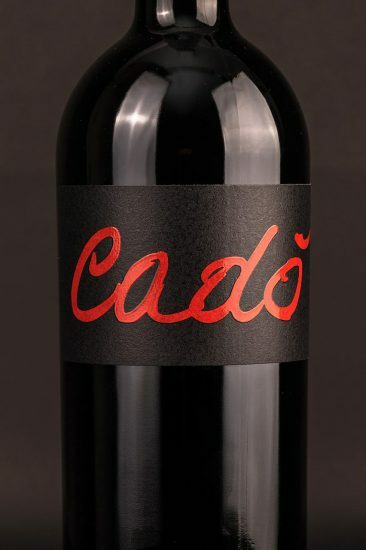 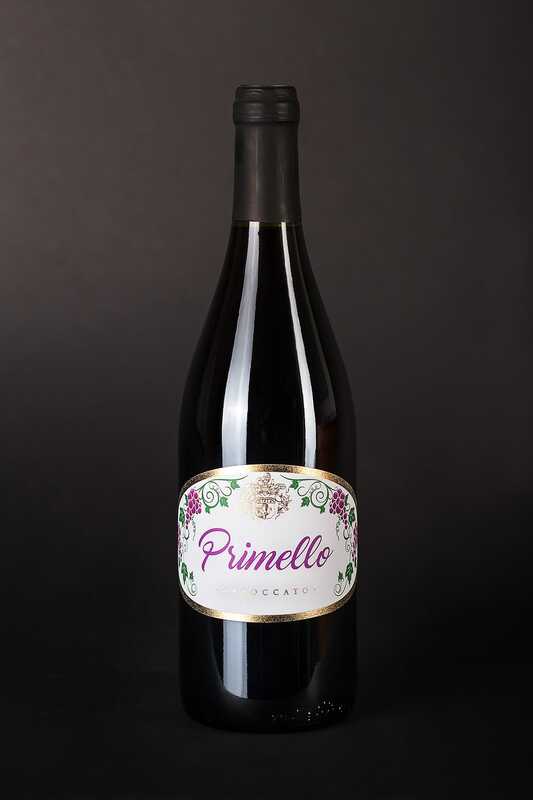 Ruby red, elegant with scents of vanilla and red fruits. 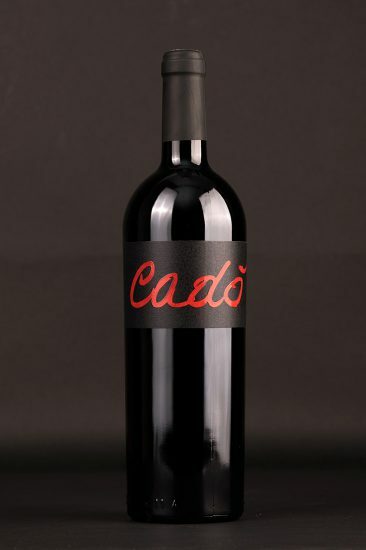 Intense, pleasant, elegant, scents of vanilla and red fruits. 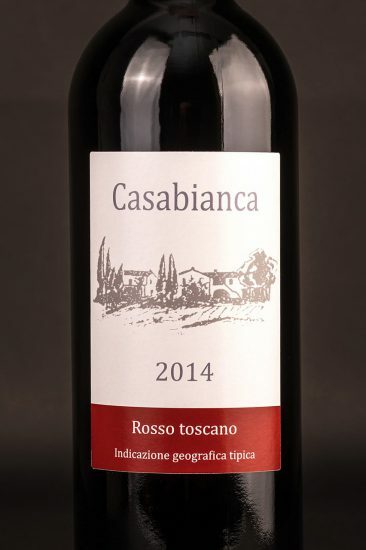 Ruby red, pleasant and alcoholic flavour.